CFI coordinated a delegation to Israel last week for five Conservative Members of Parliament and three Conservative Peers. 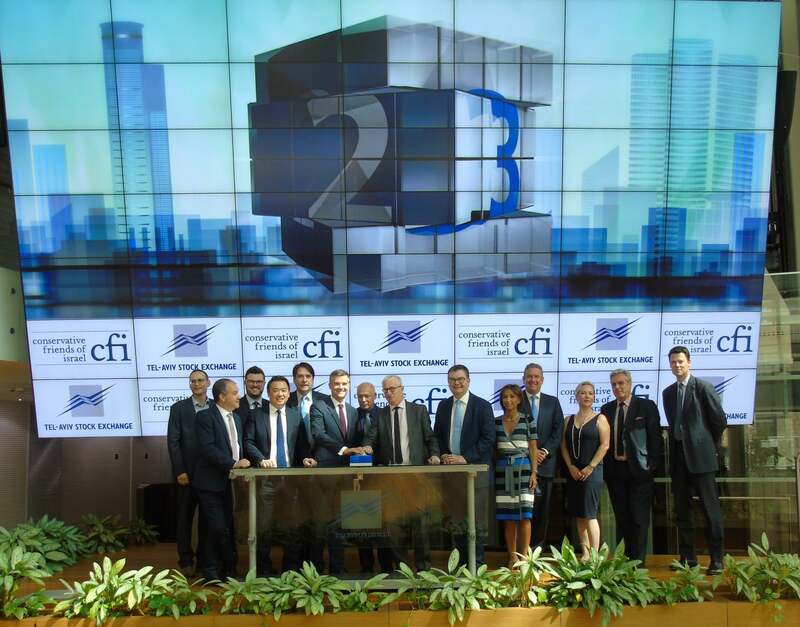 The trip was CFI’s ninth delegation since the General Election in May 2015. 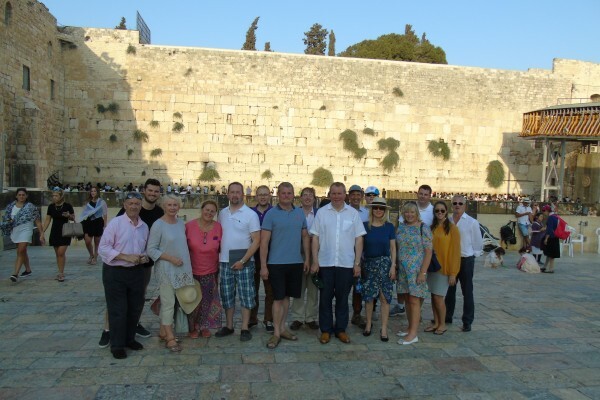 The attendees included Stuart Andrew MP, Conor Burns MP, Philip Davies MP, Jonathan Djanogly MP, Baroness Scott OBE, Baroness Redfern and Rt. Hon. Esther McVey. 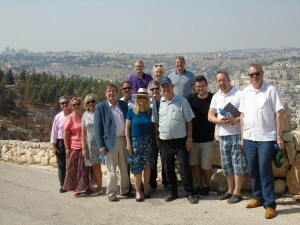 The group was also joined by CFI Parliamentary Vice-Chairman John Howell MP for parts of the itinerary. 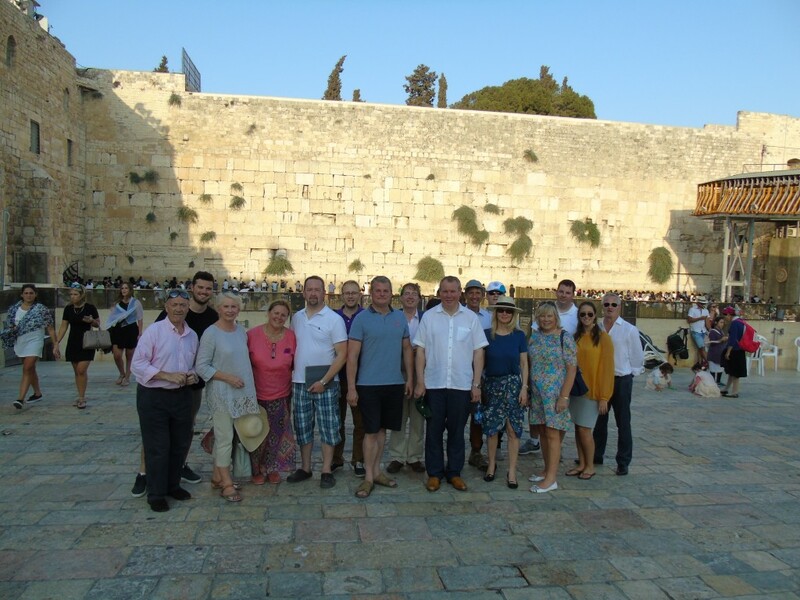 For the first time on a CFI trip, the MPs and Peers recorded their reflections on visiting the country. 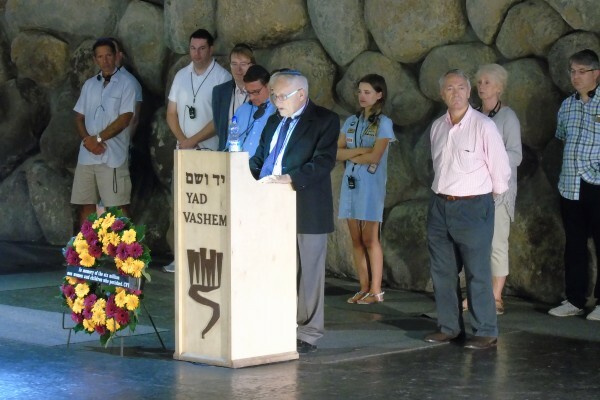 Conservative MP for Bournemouth West, Conor Burns, described Israel as a country of “such amazing contrasts”, hailing “a new beginning” of deeper and stronger ties between the UK and Israel following the UK’s vote to leave the European Union. 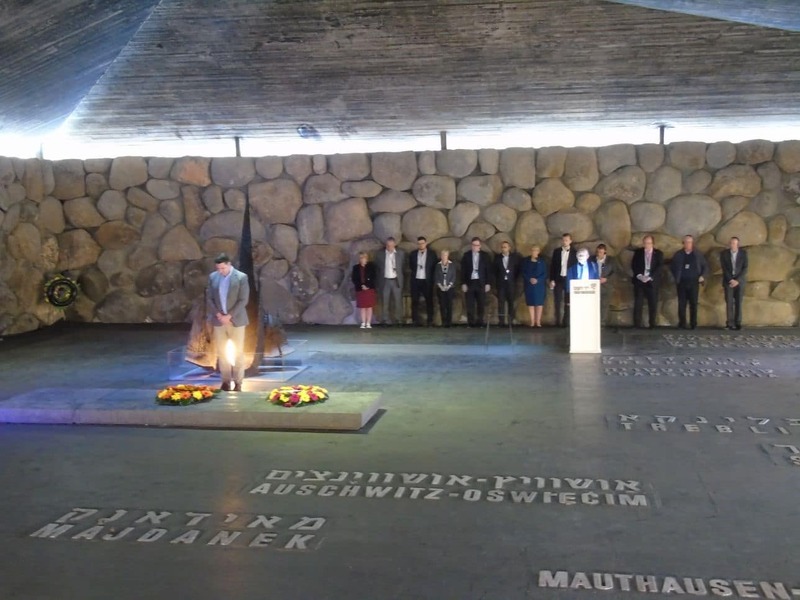 Scroll to the end of this article for the full video clips. The visit received a high-level of press coverage, with articles published in the Times of Israel/Jewish News, Jewish Chronicle, and the Jerusalem Post. 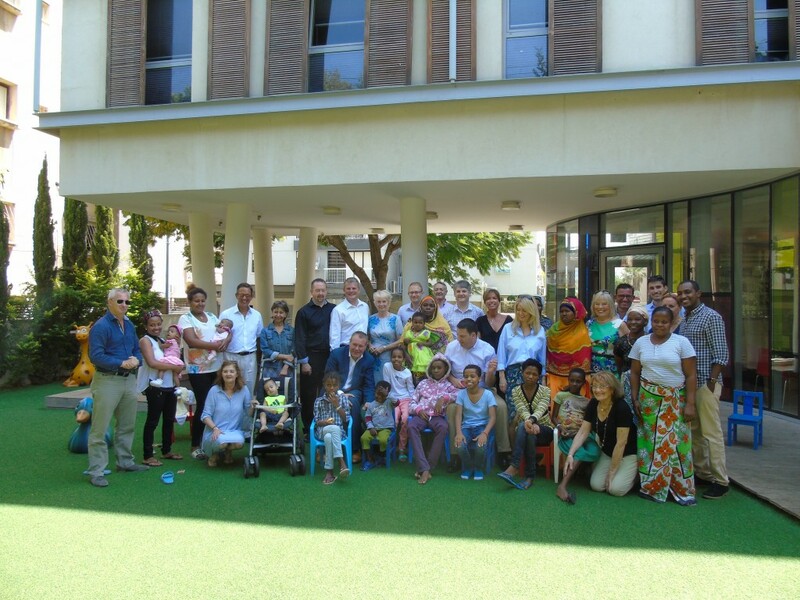 On their first morning in the country, the delegates visited Save a Child’s Heart in Holon where they met children from around the world receiving life-saving heart surgery. 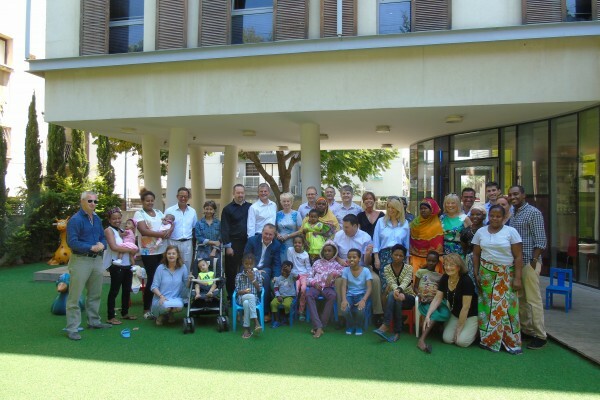 A trainee surgeon from Ethiopia told the group about the charity’s work training physicians and nurses from developing countries by providing them with in-depth postgraduate training at the Wolfson Medical Center. 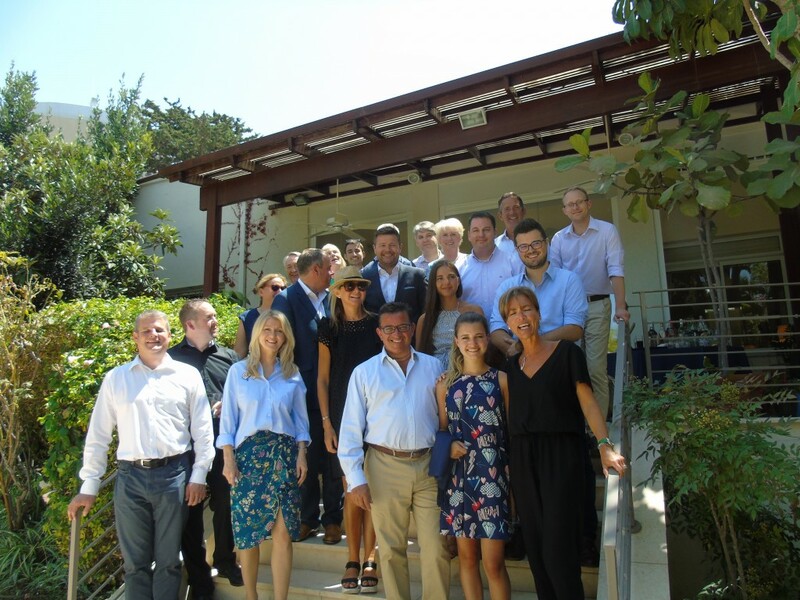 The group visited the British Ambassador’s residence in Tel Aviv and met with Deputy Head of Mission Anthony Kay, who gave an introduction to some of the most pressing issues in the region. 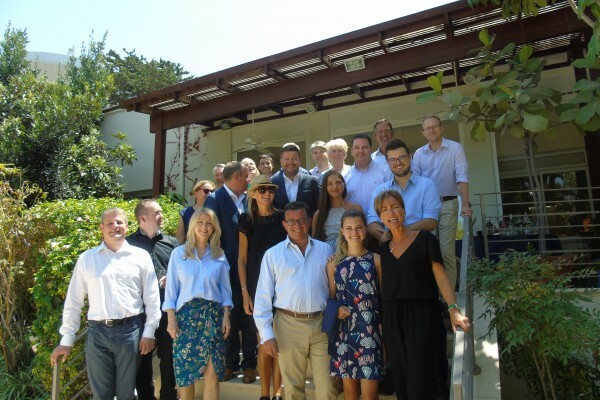 The group then visited the Elevator Fund, a start-up fund located in the heart of Tel Aviv’s thriving business hub, before having dinner with the Israel-UK Chamber of Commerce, to learn about the flourishing ties and bilateral trade between the two countries. As part of the diverse itinerary, the parliamentarians received security briefings on Israel’s northern border with Lebanon where Hezbollah is reported to have embedded an estimated 100,000 rockets into Shiite villages close to the border. 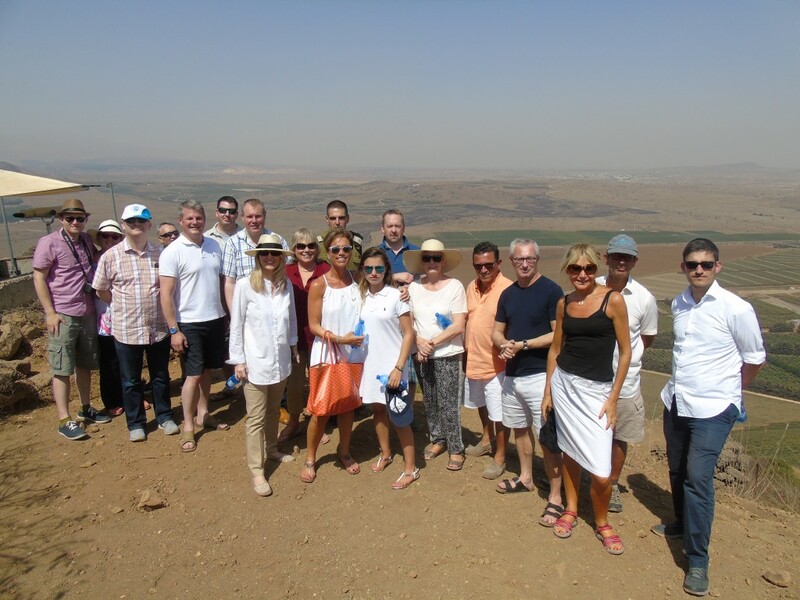 The delegation then travelled to the Golan Heights and Israel’s border with Syria, overlooking the turmoil of the civil war. In Ramallah, delegates met Palestinian official Husam Zomlot, the Strategic Affairs Advisor to PA President Abbas, and were joined for lunch by Palestinian polling expert Dr. Khalil Shikaki. 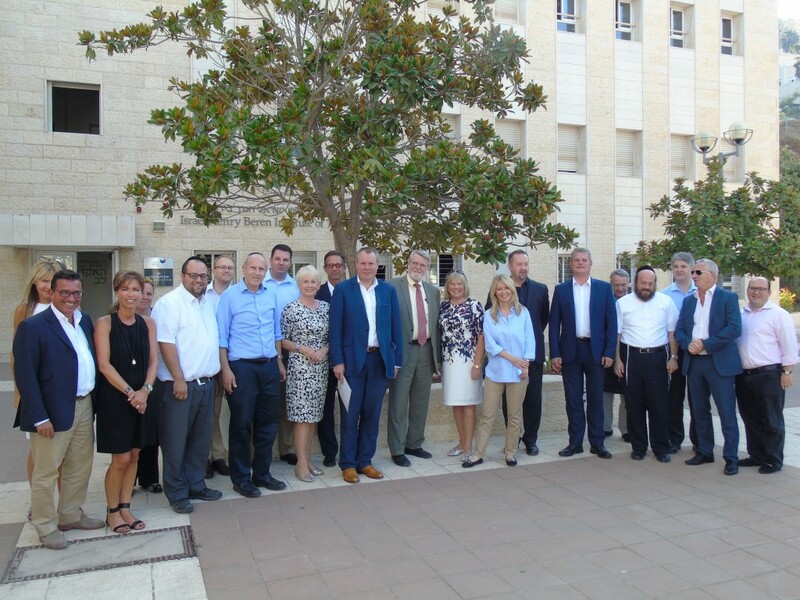 The group later visited the Jerusalem College of Technology, which offers exclusive programmes in high-tech engineering developed specifically for Haredi (ultra-Orthodox) men and women. Delegates were briefed by the Haredi founders of start-up company TrecRec, now worth $1 million. 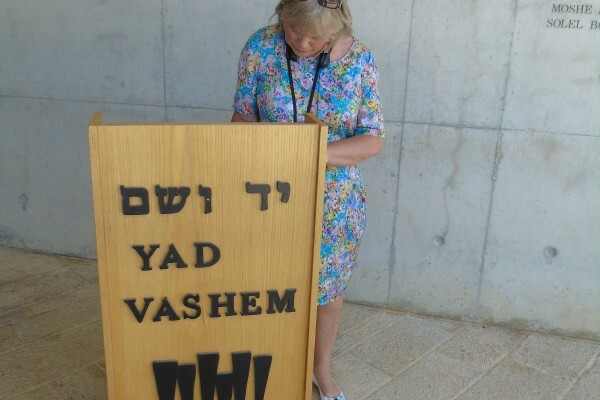 Baroness Scott OBE, Baroness Redfern and Jonathan Djanogly MP said: “The Jerusalem Center of Technology can be rightly proud of the remarkable work it has done to unleash the potential of the Haredi community. 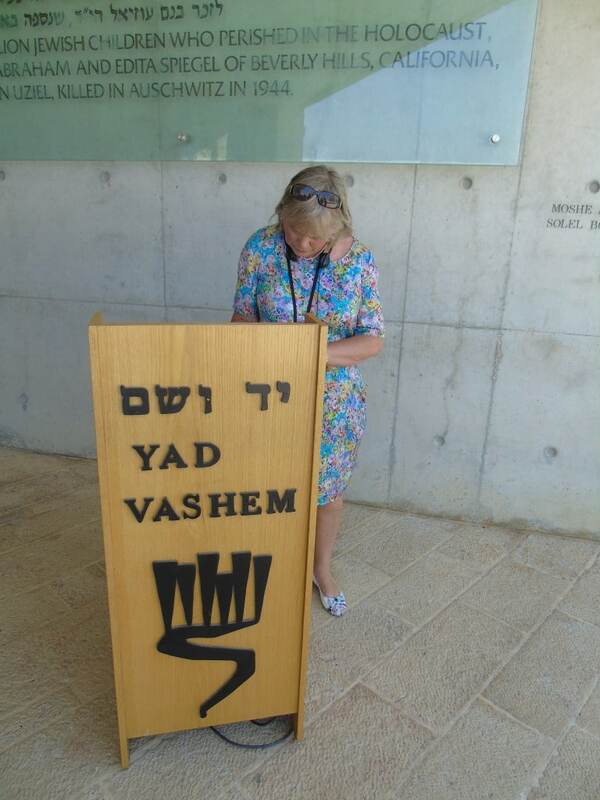 Thanks to the work of organisations such as JCT, record numbers of Haredi men and women are participating in the Israeli workforce. JCT gave us an insight into a thriving community. We congratulate JCT and wish them well in all their endeavours”. 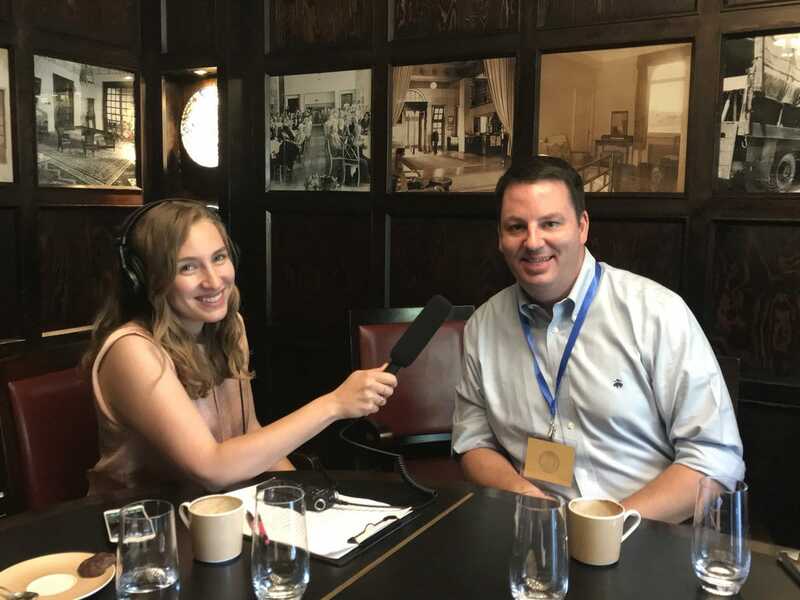 That evening, delegates met with Israeli Members of Knesset (MKs) Benny Begin (Likud Party) and Michal Biran (Zionist Union) for a lively discussion about Israeli politics over dinner. 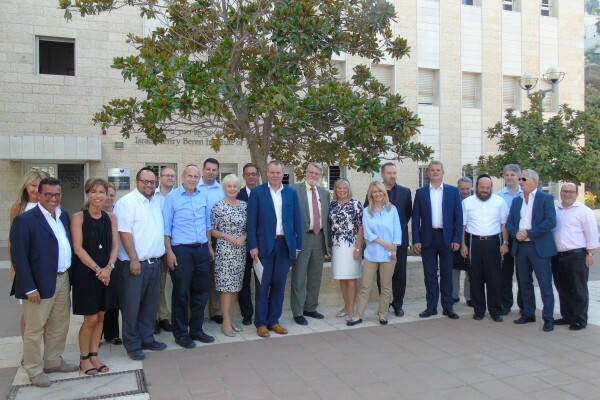 On their last night, participants dined with former Israeli Ambassador to the United Stated, Danny Ayalon, who briefed the group about Israel’s foreign and economic relations, public diplomacy efforts and bilateral strategic cooperation with key allies. 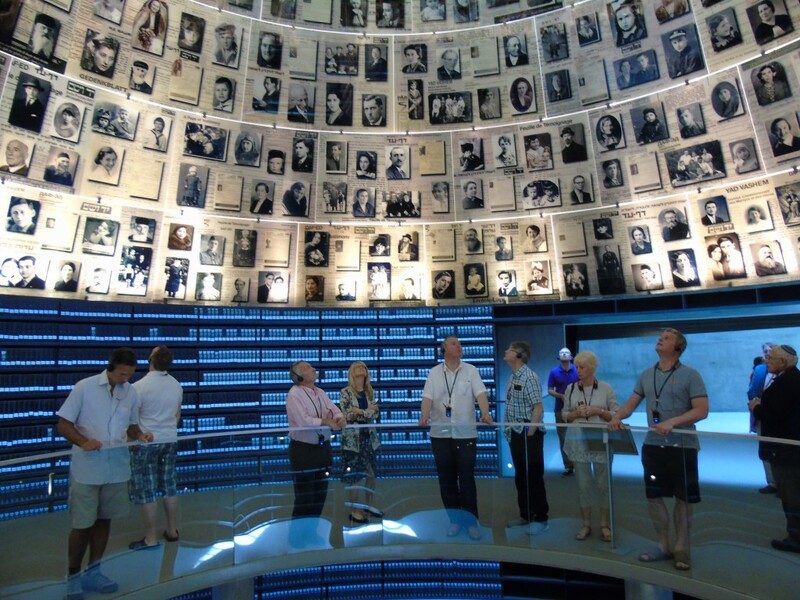 During the visit, the group saw numerous cultural, historical, and religious sites in Israel, including a tour of Jerusalem’s Old City, and the Church of Beatitudes in Capernaum, Galilee. 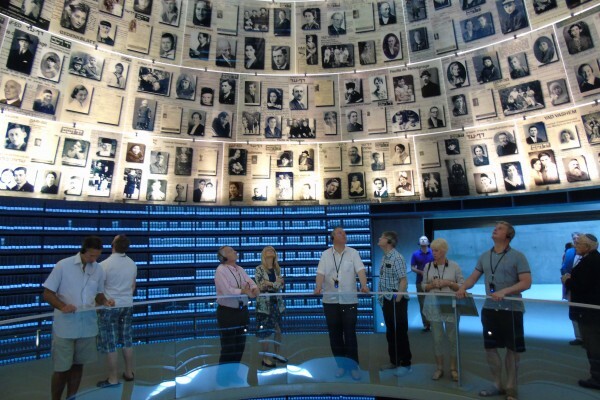 The delegation also met with Middle East analyst Jonathan Spyer, Operation Entebbe officer Rami Sherman, and Professor Reuven Hazan, who informed the group about Israel’s colourful political system.